December is the most-packed month of the Premier League calendar. And 2018 won’t be an exception. Manchester United already played against Southampton this past weekend, but they still have seven games left before the end of December. Yes, that’s not a typo. It sounds crazy just to think about it, but United will be playing twice per week in the upcoming two weeks, while going through a three-game slate between December 22 and December 30. A busy schedule, isn’t it? The remaining opponents are Arsenal (home), Fulham (home), Valencia (away), Liverpool (away), Cardiff (away), Huddersfield (home), and Bournemouth (home). At least on paper, the fixtures against Arsenal and Liverpool are the most complicated ones. 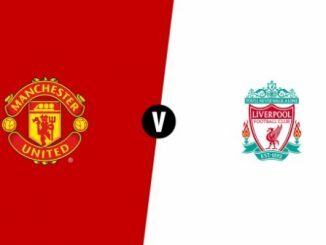 The remaining ones SHOULD be winnable matches… although with this Manchester United, we must be wary and nothing should be taken for granted. One thing is certain, though. 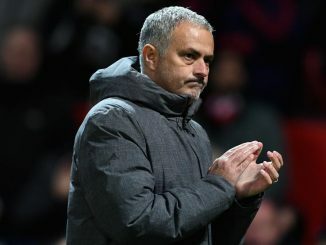 Jose Mourinho needs to do a good job using most of the squad, and that means rotating the side from time to time. Some of the lesser-known players will have to step up if Manchester United want to get positive results. So… who are these players that will need to step it up? Fortunately for Mourinho – and despite the results – Manchester United have a deep squad. One that allows the manager to mix and match depending on the opposition and the team’s needs. So, for instance, we could see players such as Marcos Rojo, Matteo Darmian and Eric Bailly featuring on defence. The Ivorian’s case is a particular one. He looked like a future building block roughly 18 months ago, and now he is barely playing. He needs to take advantage of the potential opportunities he could have in the coming weeks. We could say the same thing about other players. For instance, Scott McTominay fits as Nemanja Matic’s perfect replacement in midfield. Ander Herrera could see an uptick on his playing time, and the same could be said for Andreas Pereira. Pereira would bring some much-needed creativity to the side from the central midfield spot. His vision and passing skills could be particularly useful against defensive-minded teams such as Cardiff, Huddersfield, and Fulham. The team’s depth will be tested upfront due to Alexis Sanchez’s injury. But if there’s one player that needs to play better, that’s Marcus Rashford. The Englishman has received lots of opportunities, but has failed to capitalise most of them. Him returning to form could be inmense for Manchester United, as Anthony Martial has been the team’s most dangerous striker during most of the season. What will Mourinho ultimately do? The Special One has always criticised the packed schedule of December in the Premier League. But at the same time, he knows he can’t be using the same 11 players time and time again. Rotation is crucial during December, and Mourinho knows it. The better he handles the side in the final month of 2018, the bigger chances the team will have of having good results to close the year out on a strong note. 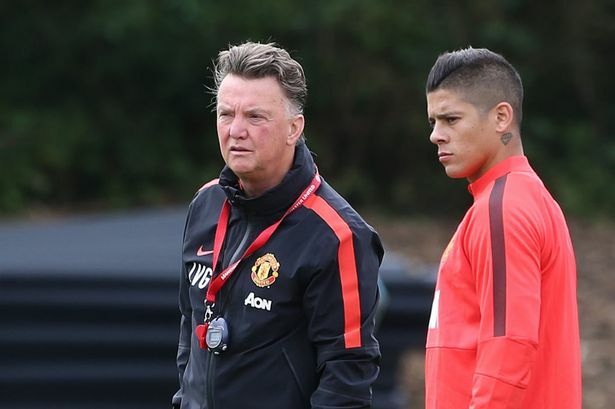 Marcos Rojo is a Red: What can we expect?